In Japan, It's Not "If" You Will Get a Wii U, But "Which"
So, the Wii U will be lining the shelves in a couple of months (November 18th for the US, 30th for Europe and Australia, and December 8th for Japan). With all the perks of the Wii plus increase capabilities and the new Wii U Game Pad, the new console is sure to be the talk of the town this Christmas season. In Japan, Weekly Famitsu asked its readers about their thoughts on Nintendo's new gaming wonder. Here's what they had to say. The Wii U will be coming out in Japan over 2 weeks after it will be available in the US. Asked what they thought about the release date, most responders (58%) said that it was what they expected. 20% thought it was early, while 18% thought the December 8th release was late. Most responders stated that they figured that Nintendo would be aiming for the holiday season (much like with the Wii) to sell their new bundle of joy, though some did wish for a global release. In regard to the pricing of the new console, responses were fairly evenly divided. 38% thought the ¥26250 (US$334.19) price tag for the Basic Set and the ¥31500 (US$401.03) price for the Premium set was cheap. 36% thought the price was pretty much as they expected while 26% thought it was too high. 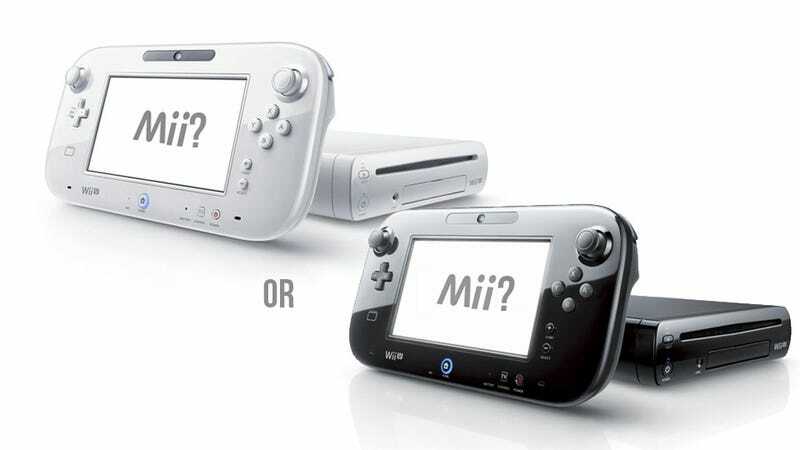 Many expected a new console to cost more and found the price setting to be a pleasant surprise. Still, some noted that if you include the cost of the peripherals, the price creeps up to noticeable levels. Asked whether they intend to purchase a Wii U or not, the results were quite surprising. 45% expressed the intent to buy a Wii U on the launch date and 37% said they would be purchasing one, though they did not know when. 9% of responders were undecided and the remaining 9% had no intention of obtaining one. Now, while this was a questionnaire sent out by a gaming magazine to readers which means pretty much all of the people who responded either play or are interested in games, it still means that 82% of the people who responded will be buying a Wii U at some point. Pretty impressive numbers that you can be sure Nintendo is happy about. Another interesting result was to the question of which set people planned to purchase. A whopping 72% of responders said they were looking to get the Wii U Premium Set as opposed to 14% who plan on getting the Basic Set. 13% said they were undecided and an insane 1% stated that they would be getting both sets. While for the most part, people seem to be looking to the Premium Set, many responders did express disappointment that they could not choose the color of the Wii U they would be getting. Give it time.